Q. 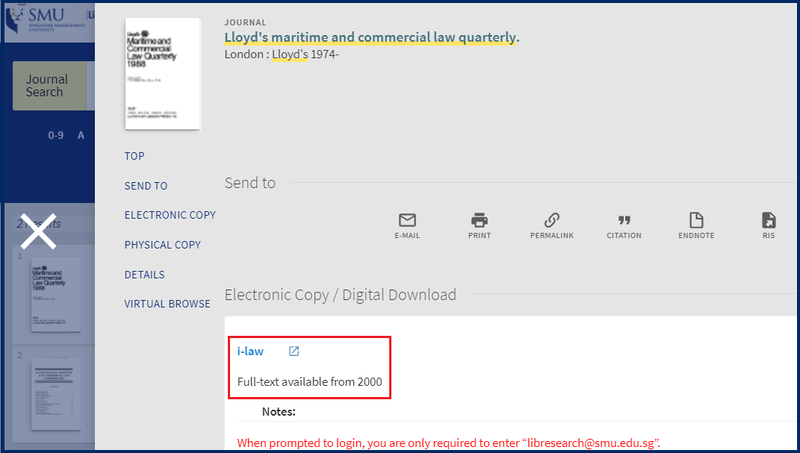 How do I locate an article in the Lloyd's Maritime and Commercial Law Quarterly? 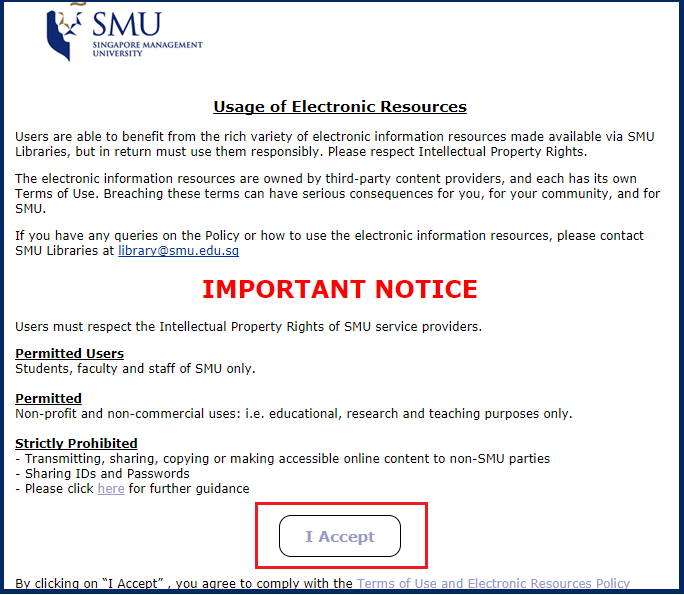 Use the Journals tab above the SMU Library Search Box. 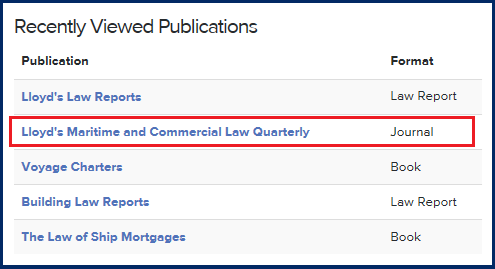 You can now search for articles in this publication.